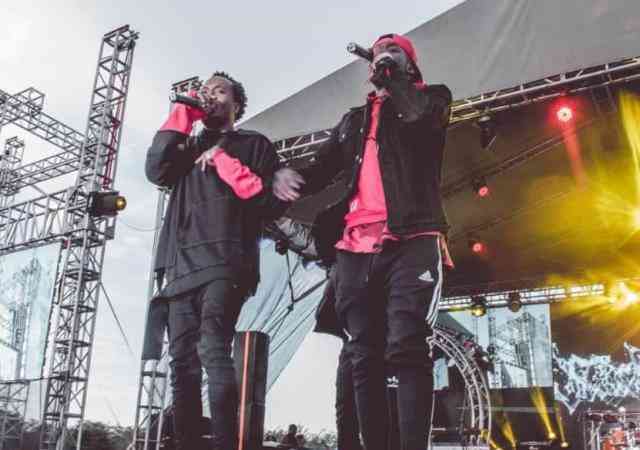 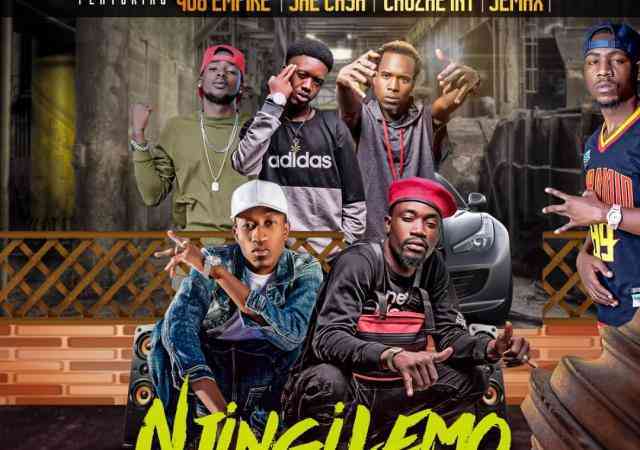 Two of the biggest groups in Zambia – Urban Hype and 408 Empire collaborate for this club banger titled Ruve – a street slang for reverse. 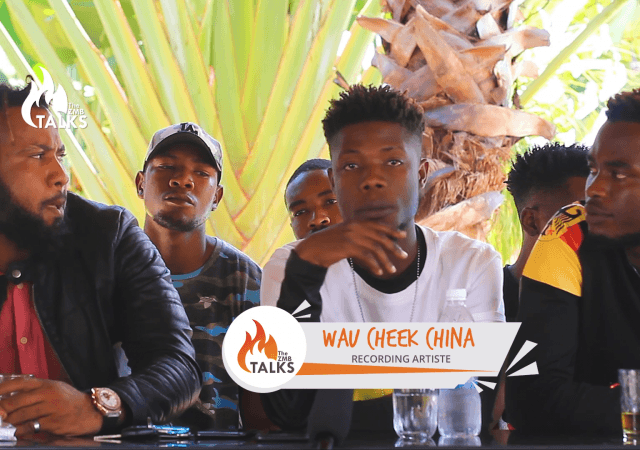 Taurus Musik presents the official dance video for Ruve. 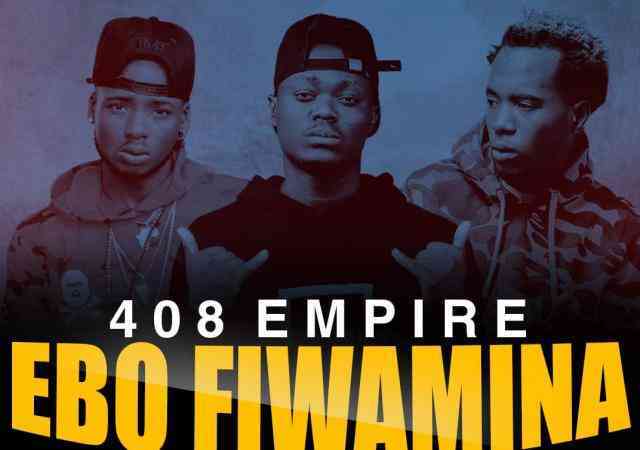 408 Empire - "Ebo Fiwamina"